REDUCED PRICE! 13.30 VIEW ACRES (THIRTEEN + ACRES) Vacant land in Nuevo. 560' x 1129' High ground. Views of valley and mountains. Adjacent 9.03 ACRES on S. side For Sale. Area for garages & outbuildings. Unimproved horse property. "OFF THE GRID" Propane, septic and well area. Ranch homes are located along Polley leading to the parcel. 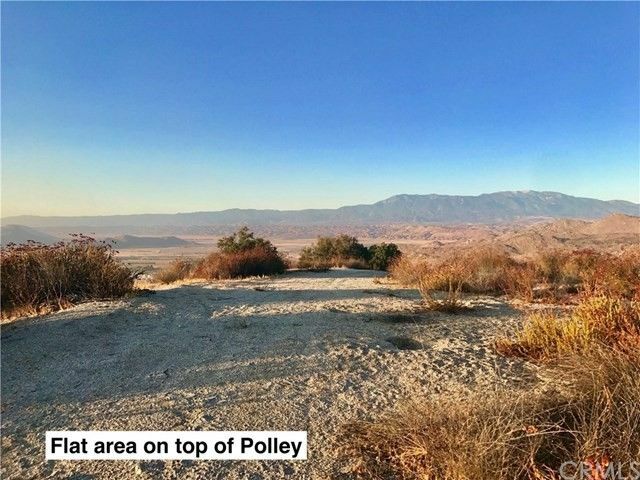 Minutes away from Perris Lake, Diamond Lake, Lake Elsinore, Idyllwild Mountain Community, Big Bear & Lake Arrowhead & also Palm Springs to the East, LA to the West, SD to the South. Schools, churches, shopping, services and jobs are close. Easy commute to Ramona Expressway, I-215, Highway 74 & Highway 79 to the 60 FWY. Growing area is being completely redeveloped. New industrial, commercial and housing tracts close. Investment build or hold!